2016 recruit commits to the NC State Wolfpack. 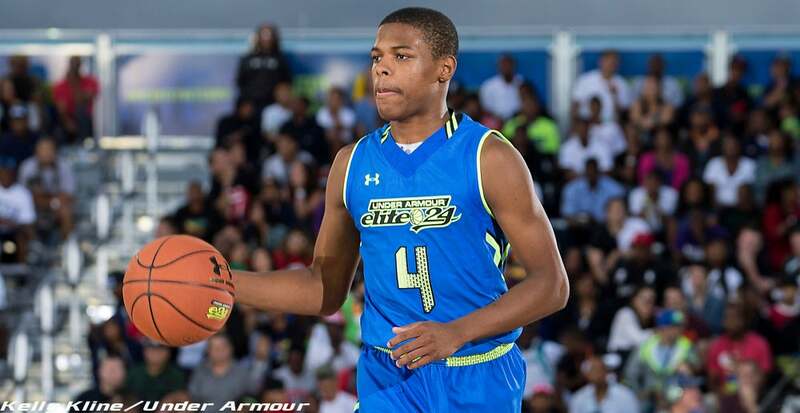 He is the #1 rated point guard and #4 overall player in the ESPN top 100. He is currently recovering from an ACL injury and is probably going to miss his senior season of high school. To help Mark Gottfried recruit Dennis, the coach and his assistant, Orlando Early, flew down to Dennis's high school in a helicopter for a visit. A few days later Dennis commits to NC State. The Wolfpack Coaches have similar plans to visit Edrice Adebayo, a member of Dennis's AAU Team. He is also a Top Ten recruit. Right now he is the #6 player in the ESPN top 100. If NC State can get both of these players they will be contenders for the ACC Title.